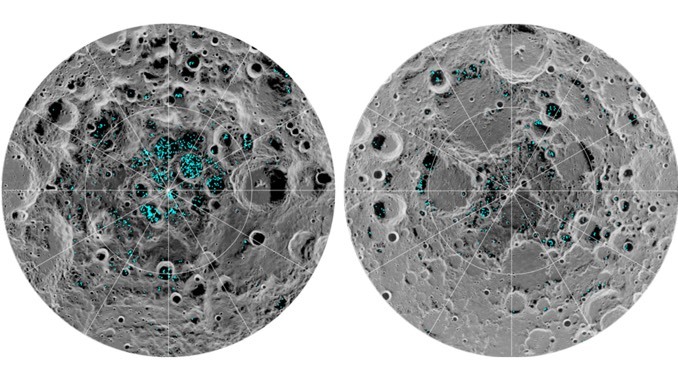 In the darkest and coldest parts of its polar regions, a team of scientists has directly observed definitive evidence of water ice on the Moon’s surface. These ice deposits are patchily distributed and could possibly be ancient. At the southern pole, most of the ice is concentrated at lunar craters, while the northern pole’s ice is more widely, but sparsely, spread. 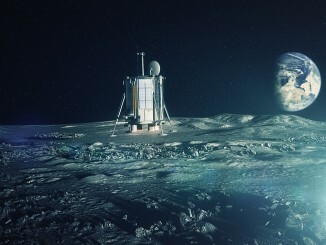 Scientists hope private backers will kick-start a mission to land a robotic probe on the South Pole of the moon within the next 10 years, drill deep into lunar bedrock and analyze primordial core samples to study the origins of the solar system. 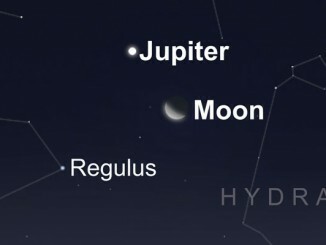 The coming together of a bright planet with a thin crescent Moon is an event well worth seeing, even if you have to set the alarm clock for an early wake up. 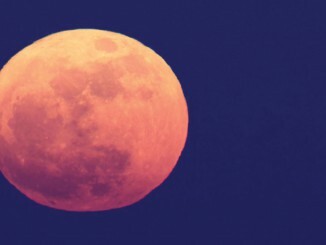 One of nature’s greatest offerings can be seen on the 8 October when the Moon fully enters the Earth’s dark shadow and experiences a total eclipse.